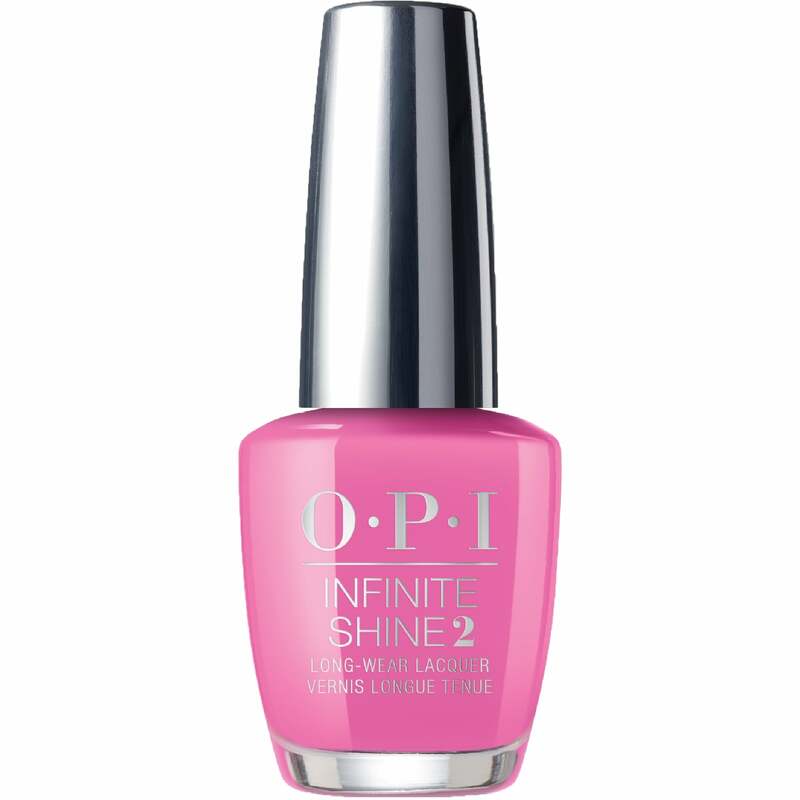 OPI Infinite Shine "Two-timing The Zones" is a flirtatious fuchsia pink. Showing 2 of our total 5 reviews, with an average rating of 5 stars. Read all 5 reviews for OPI Infinite Shine Two-timing The Zones - Fiji Nail Polish 2017 Infinite Shine 10 Day Wear (ISLF80) 15ml. Am new to OPI. Loved the colour and having used it (perfect match for wedding outfit) I am really pleased. It went on well and lasted well. Super color from Opi, it really lasts 10 days. Super fast shipping to France and great prices.